The Surface Enhanced Raman Scattering (SERS) Faraday Discussion will take place 30 August – 1 September 2017 in Glasgow, UK. This meeting aims to set the agenda for the SERS field for the next 10 years, by bringing the community together to welcome in new emerging priority areas and embracing the diversity of approaches and disciplines which are contributing to the growth and understanding of this optical phenomenon, especially in light of new theoretical and experimental data. It follows the highly successful Faraday Discussion on SERS in 2005, which mainly focused on the origin of the enhancement and the mechanisms behind this using the information available at that time. Faraday Discussions have a special format where research papers written by the speakers are distributed to all participants before the meeting, and most of the meeting is devoted to discussing the papers. Everyone contributes to the discussion – including presenting their own relevant research. The research papers and a record of the discussion are published in the journal Faraday Discussions. Submit your oral/paper abstract by 12 December 2016, the final paper submission deadline is 10 April 2017. Submit your poster abstract by 19 June 2017. You can check out the Frequently Asked Questions about the format of Faraday Discussions here. Why not check out the recently published SERS themed issue in Analyst dedicated to showcasing the latest research in this exciting area of analytical chemistry. The 65th Annual Meeting of the Japan Society for Analytical Chemistry was held in Sapporo, Japan, September 14 – 16 2016. 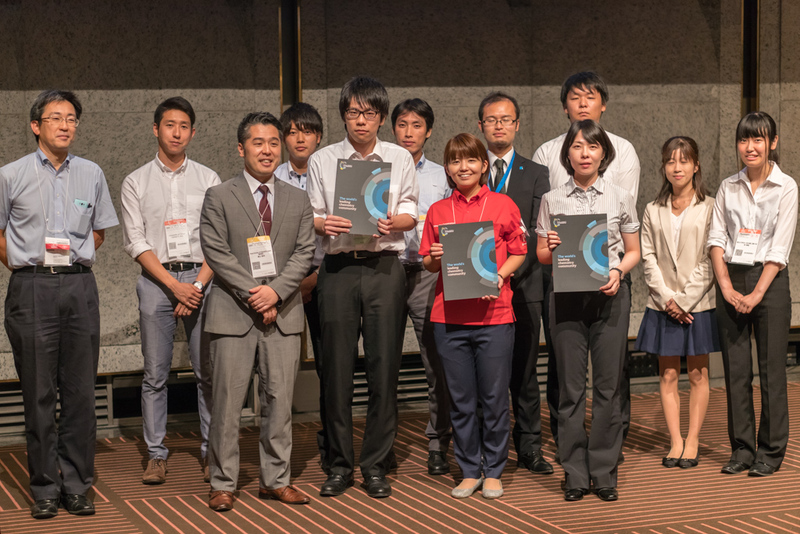 Organised annually by The Japan Society for Analytical Chemistry (JSAC), of which there are approximately 6300 members, the meeting was a great success with 1350 delegates in attendance with 365 poster and 442 oral presentations in all. We would like to congratulate the winners of the 9 Analyst poster prizes presented at the meeting! 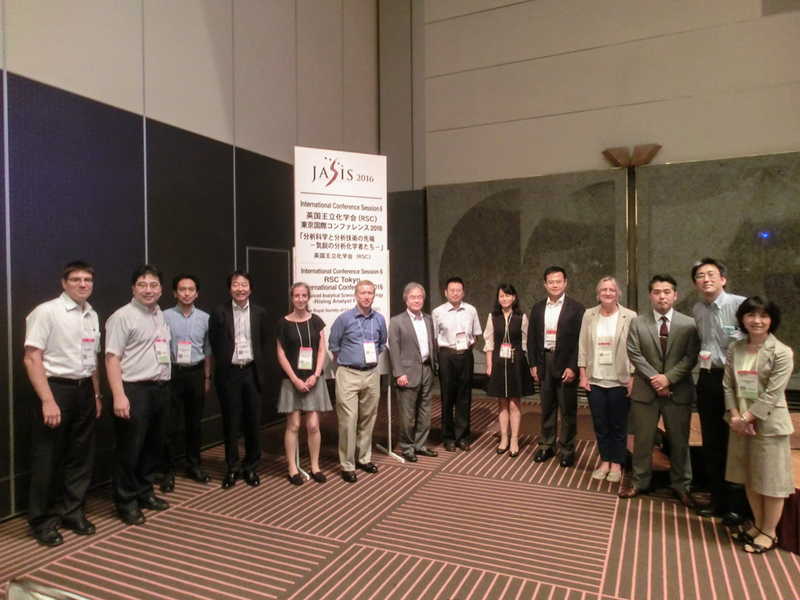 The RSC Tokyo International Conference 2016 – Advanced Analytical Science and Technology, Rising Analyst Forum was held at JASIS 2016 in Makuhari Messe, Japan on September 8-9, 2016. 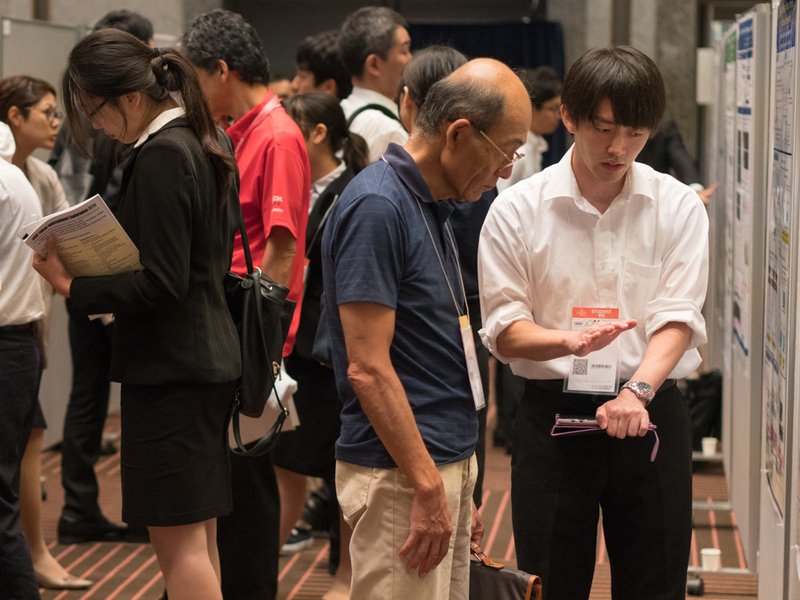 This was the fifth time the RSC, along with the Japan Analytical Instruments Manufacturers’ Association (JAIMA), has supported this event, with Professor Takehiko Kitamori (University of Tokyo) and Professor Koji Suzuki (Keio University) as the conference organizers this year. 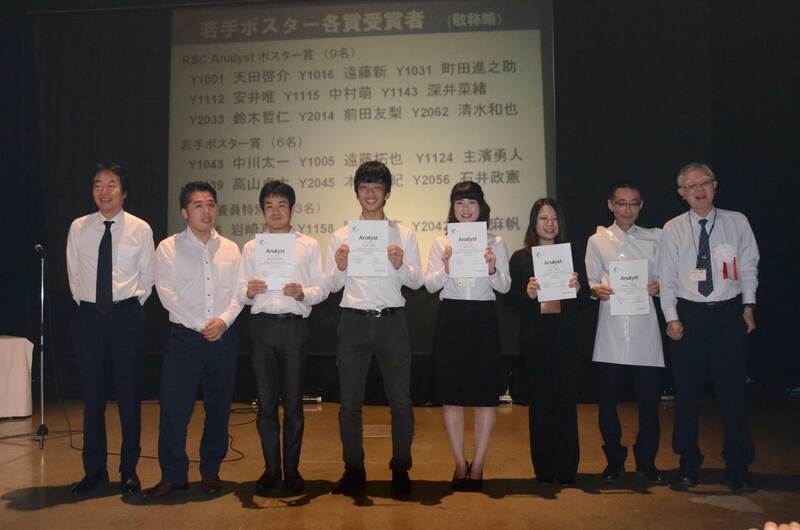 The conference hosted 11 invited lectures, flash and poster presentations, with prizes awarded for the top 3 posters (RSC Analyst Best Presentation Award) and a further 10 Poster presentations. 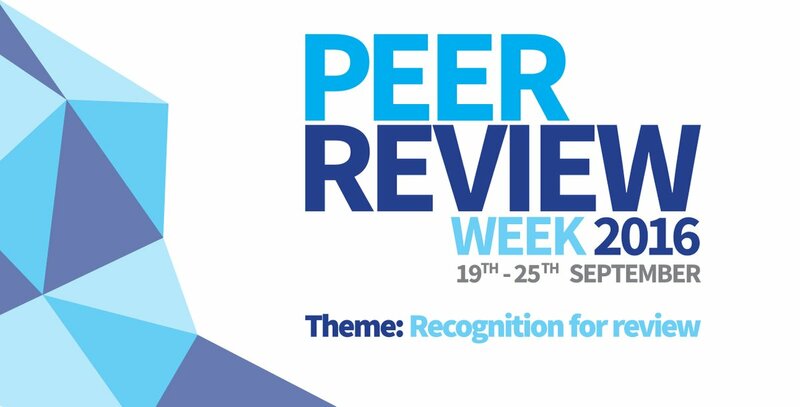 In celebration of Peer Review Week, with the theme of Recognition for Review – we would like to highlight the top 10 reviewers for Analyst in 2016, as selected by the editorial team for their significant contribution to the journal. We would like to say a massive thank you to these reviewers as well as the Analyst board and all of the analytical community for their continued support of the journal, as authors, reviewers and readers. Congratulations to the RSC Award winners at SciX2016! Congratulations to the RSC award winners who received their prizes at the RSC Awards Symposium, held on Monday 19 September at SciX2016, Minneapolis, USA. 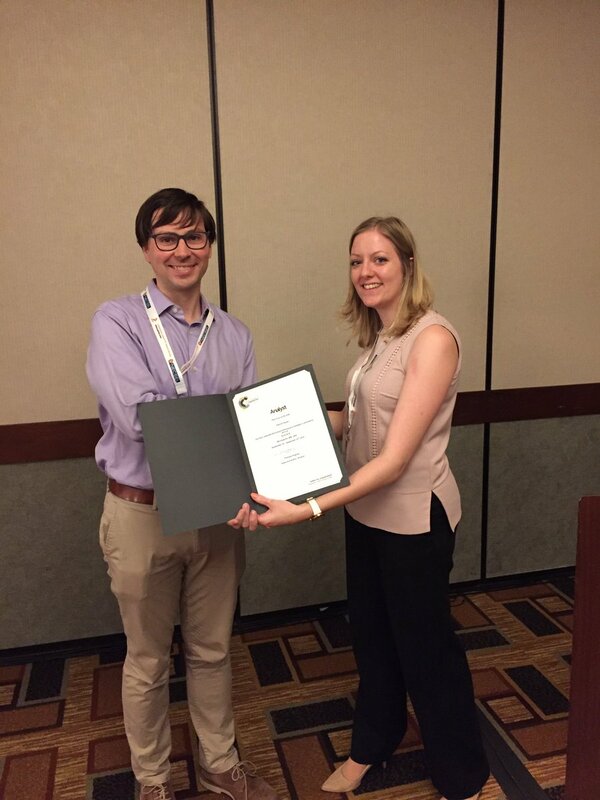 Patrick Hayes was awarded the Analyst Emerging Investigators Lectureship, presented by the Executive Editor of Analyst, Philippa Hughes. This lectureship was launched as a platform for an early career analytical scientist to raise the profile of the analytical sciences to the wider scientific community and general public. The candidates were asked to submit an original essay of no more than 1000 words highlighting the significant and wide-reaching impact on scientific and societal issues related to this year’s theme of health in the analytical sciences. 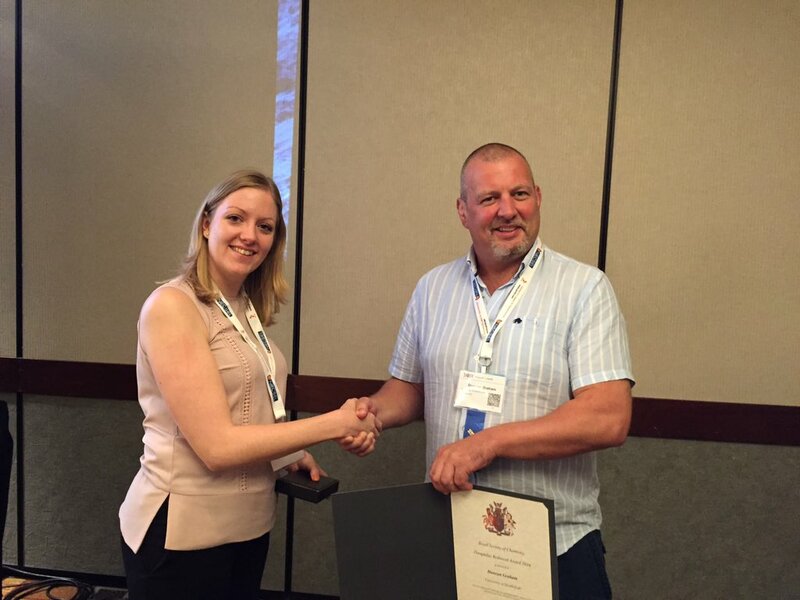 The awardee receives up to £2000 contribution towards travel and accommodation costs to attend and present a lecture based on their research at a leading international meeting. Their essay will also be published as a Perspective article in Analyst. The Chair of Analyst, Professor Duncan Graham (University of Strathclyde), was also awarded the RSC Theophilus Redwood Award 2016. The Theophilus Redwood Award is given to a leading analytical scientist who is also an outstanding communicator and is awarded to Duncan for innovation and leadership in exploiting surface enhanced Raman spectroscopy in the analytical community. Congratulations to both Patrick and Duncan for their achievements! Are you attending SciX 2016? The RSC are holding symposia sessions at the conference which you will not want to miss! Don’t forget to also pop by booth 108 at the conference to chat to Executive Editor, Philippa Hughes, who will be able to answer any questions you have about Analyst, Analytical Methods and JAAS. We are all passionate scientists, but we all have a “dark” side. I know for example that Professor Pat Unwin at Warwick University is an accomplished musician, likewise, Professor Dermot Diamond at Dublin City University. And myself? I run. I run trail races. I run ultra trail races. Let’s consider an example – writing an EU proposal or an ERC grant? Tough? Yes… but doable! And honestly, there are at least 10 “proposal highs” and 25+ “proposal lows” you go through. So, how different are profession and passion? Let’s see by comparing writing a major proposal versus preparing for an ultra trail race! 1. It’s all about preparation – A clear “yes” for both! 2. You need to focus – True, relevant in both cases! 3. Preliminary results are important – It’s all about knowing what you are up to… tick the box for both! 4. Step outside your comfort zone – No new achievements without breaking new ground. Ticked! 5. Physical and mental fitness – A prerequisite, right? 6. You never know whether you will be successful, unless you try – Guess we agree! Ticked! 7. If you fail, try again, fail better – Ticked for both! 8. Never give up – Who would ever do that? After all, not so different right? 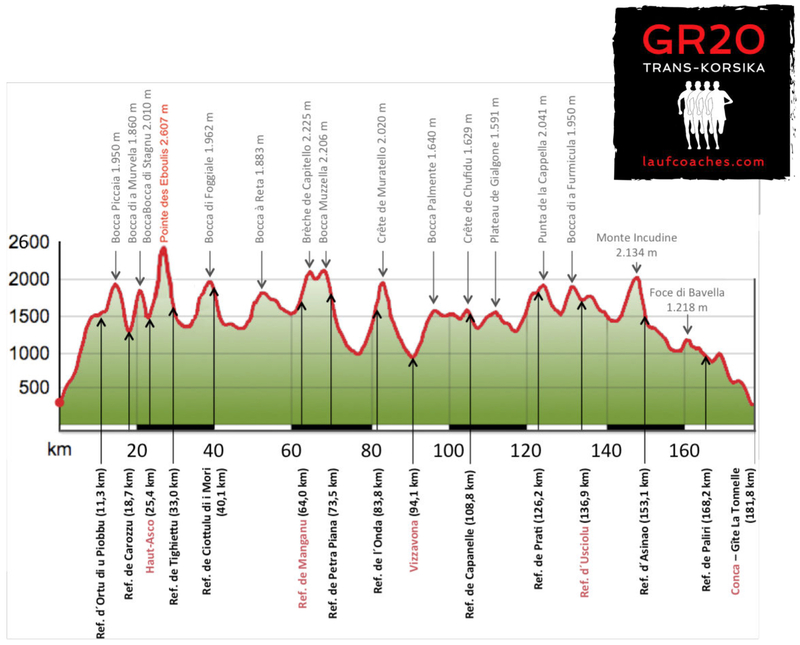 Seems there is a lot of analogy between preparing a proposal and preparing for an ultra trail race! 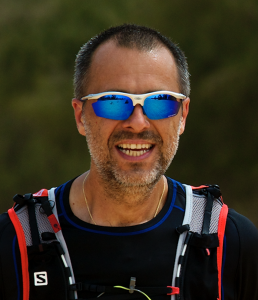 Whether you are a musician, an ultra trail runner, a scientist or an interdisciplinary combination, if you do it with passion, it may be tough, but it is doable! The new themed issue for Analyst dedicated to showcasing the latest high impact research in surface-enhanced Raman scattering (SERS) is now published. SERS has become a mature vibrational spectroscopic technique in the chemical, material, and life sciences. This themed issue, Guest Edited by Professors Duncan Graham, Bin Ren and Richard Van Duyne, highlights the recent discoveries and advances in the field of SERS. Read their introductory editorial here. There is also a special editorial by Pat Hendra describing the history behind the discovery of SERS. You can read the full issue here– Enjoy! Make sure you also check out out the Chemistry World article on a paper published in this themed issue by Colin Campbell et al. on SERS nanoprobes to guide cancer radiotherapy dosing. Congratulations to Editorial Board member Boris Mizaikoff and researchers at Ulm University for winning a second prize in the RSC Emerging Technologies Competition 2016. The Emerging Technologies Competition is the Royal Society of Chemistry’s annual innovation initiative, turning promising ideas into commercial reality. Now in its fourth year, the competition brings cutting edge science to the real world for the benefit of society. Entrants were required to pitch their ideas to a panel of expert judges, in front of a live audience, at Chemistry Means Business on 15 June 2016. Professor Mizaikoff and researchers at Ulm University, were awarded second prize in the Health & Wellbeing category for their advanced infrared breath diagnostic devices. You can read more about the winners of the competition here and also register your interest for next years competition. The 4th Ion Mobility Mass Spectrometry BMSS SIG meeting (IMMS 2016) will be held at the Institute of Structural and Molecular Biology at Birbeck College London on the 4th July 2016. Prof. Edwin De Pauw will deliver the plenary lecture. Registration closes on Friday 1st July – Register now! For more information please visit the IMMS website here.